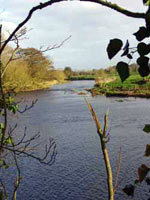 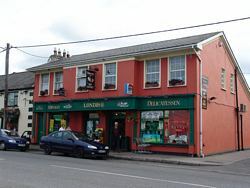 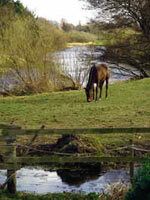 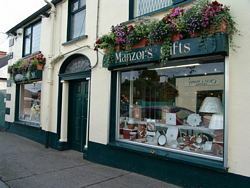 Clane is a beautiful village with a perfect balance of old and new shops. 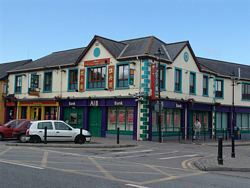 We are perfectly located in North Kildare and provide a valuable hub to the extended regions with people coming from all over to visit and do their shopping, whether it for that special gift, or for the weekly shopping. 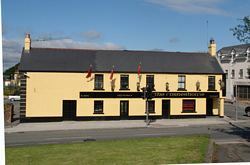 Clane has it all. 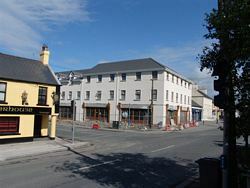 Complemented with several cafes/restaurants to unwind in after a days shopping. 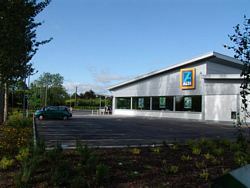 Supermarkets include Supervalu, Londis, Spar, Aldi, and coming very soon, Tesco. 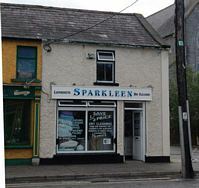 Our range of shops includes shoe shops, beauticians, flowers, barbers, (four! 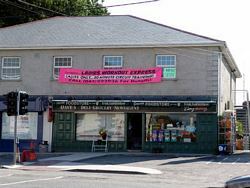 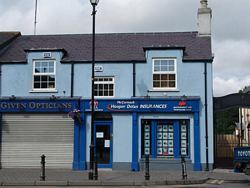 ), gift and cards, opticians, sweet shop, dress shop, mens wear, chemists, (three), dry cleaners, several auctioneers, banks etc. 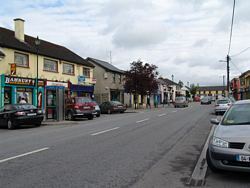 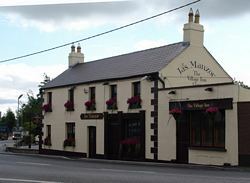 In fact, we have more than one hundred business premises on Clane Main Street itself.